Weaving a beautiful web of connection and mutual support at our Trauma-Informed Prenatal Yoga training. We all hold and carry a lot in our bodies-minds-hearts. 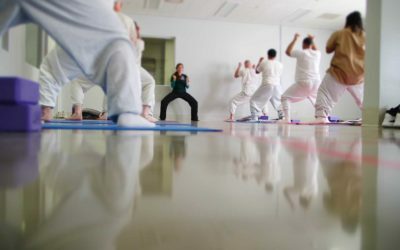 Trauma-informed yoga is for everyone, no exceptions. 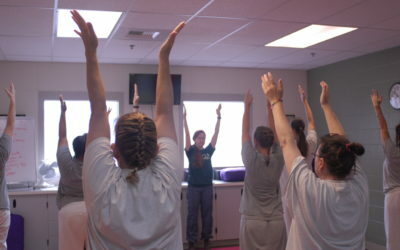 Welcome to the ever-unfolding story that is Yoga Behind Bars! 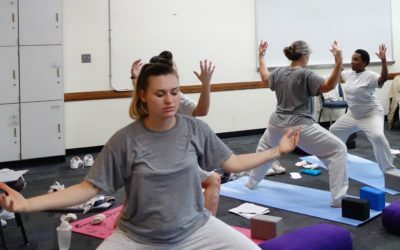 Reflections from our Executive Director on teaching trauma-informed yoga at WCCW. It’s never easy to be vulnerable. But in an environment like a jail—it takes true courage. Sneak preview of research from doctoral candidate and YBB teacher Rena Hauzinger! 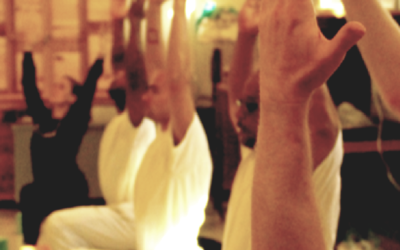 Read what our students wrote about their yoga classes!